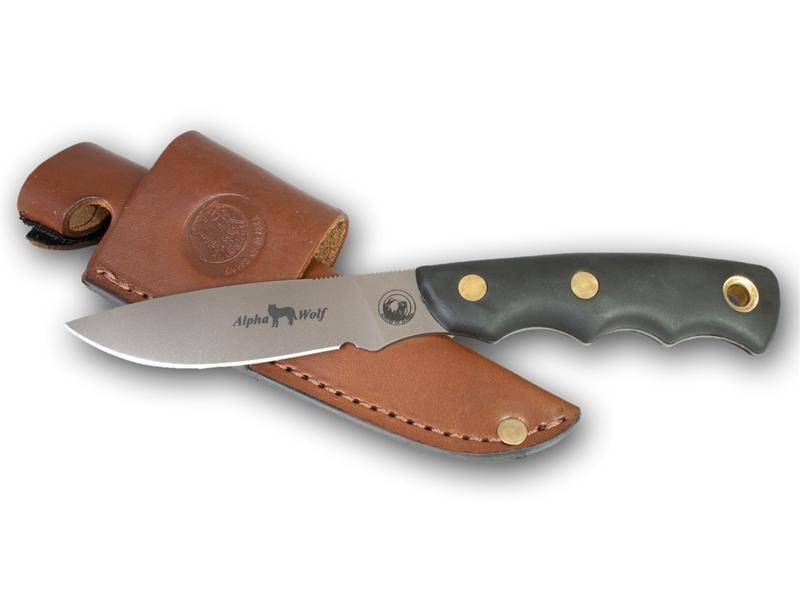 Full-tang drop-point hunter-style blade, hand sharpened with special convex edge, is razor sharp. Slender .100" thinner blade reduces drag when skinning and fleshing, easy to resharpen. Double Double Drawn Heat Tempered for maximum edge holding ability. 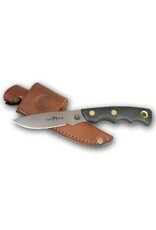 Comes with a high quality, vegetable-tanned, oiled leather sheath.